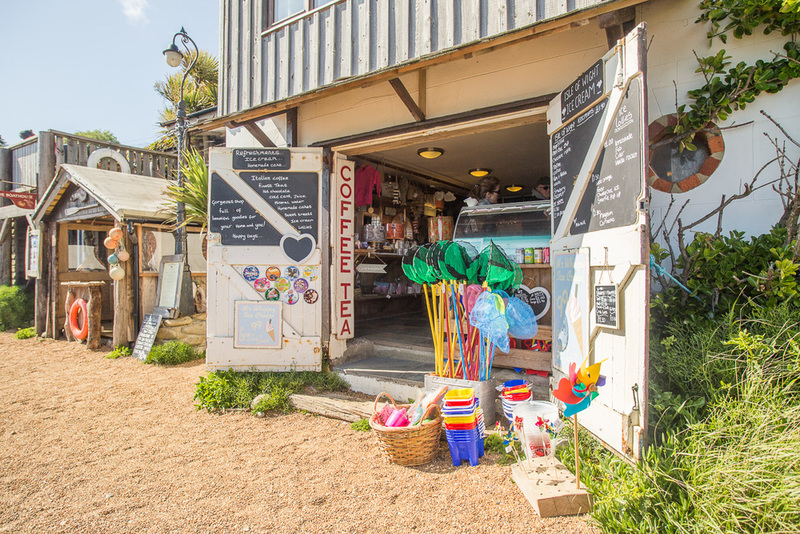 Island roasted Barista Coffee, Teas, Hot chocolate, Isle of Wight Isle Cream, Sweet treats and more. Freshly baked bread Doorstop sandwiches served throughout the summer holidays. 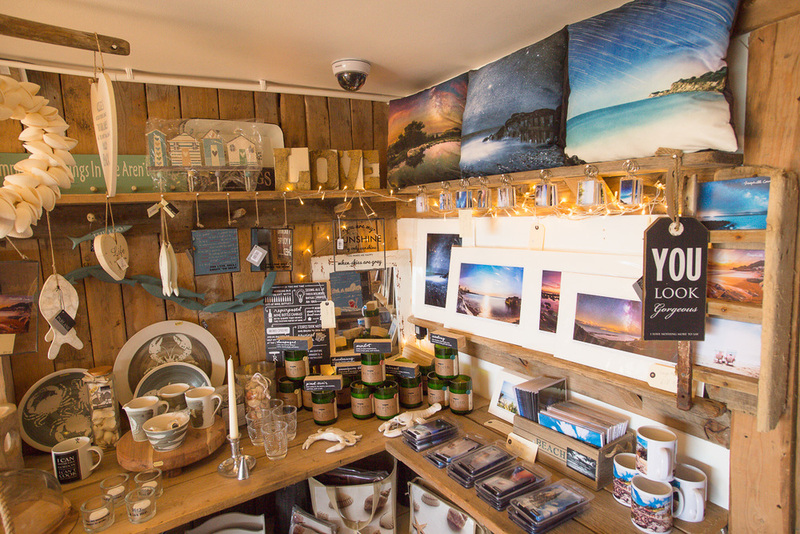 We also have a gorgeous shop full of beautiful goodies for your home and you. Open school holidays and Easter 10am-5.30pm Closed now for the season. See you all in 2019. Fill out our enquiry form and book today. Try our lovely seafood menu. Come find this hidden gem! Have a question? Then contact us. 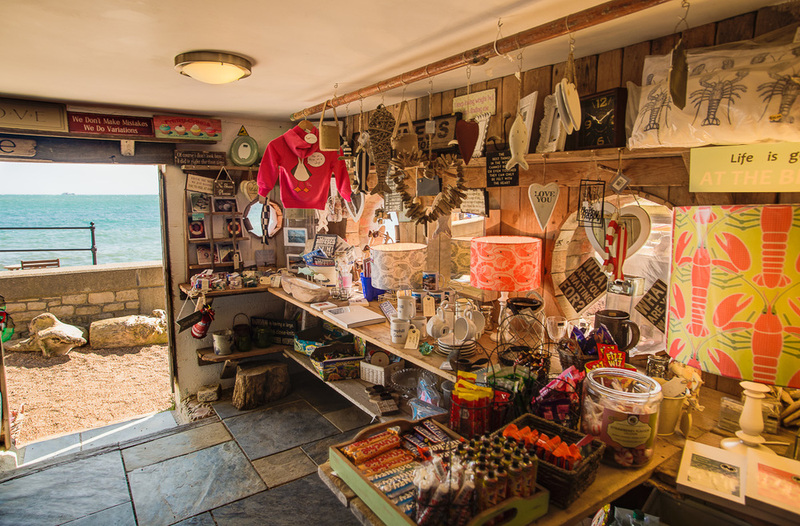 Steephill Cove is home to three self catering property letting holiday services, all a stone's throw from the sea on the beautiful Steephill Cove in Ventnor, Isle of Wight. The three properties include The Boathouse, The Crow's Nest and The Lighthouse.